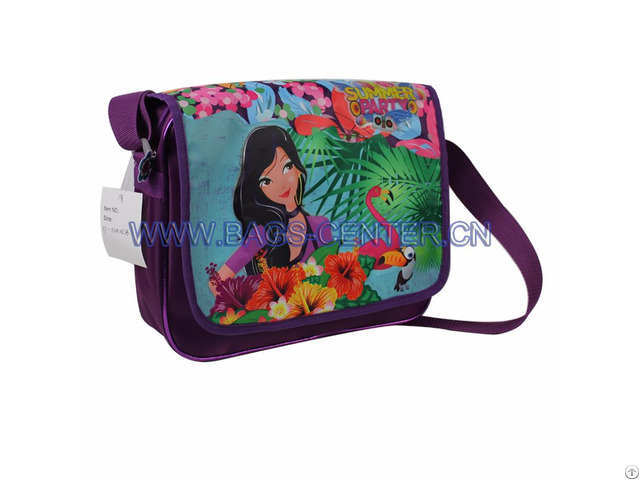 Buy Twilled Shoulder Bag for Kids from Center Kids Backpack Bag Manufacturer in China, one main large interior compartment, with adjustable straps. Name: Twilled Shoulder Bag for Kids. 3.Twill fabric in sublimation and the girl embossed. 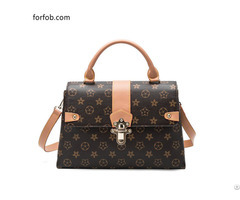 4.It has adjustable straps.